Summer is finally here, which means that the sun is high and school is out for the season! 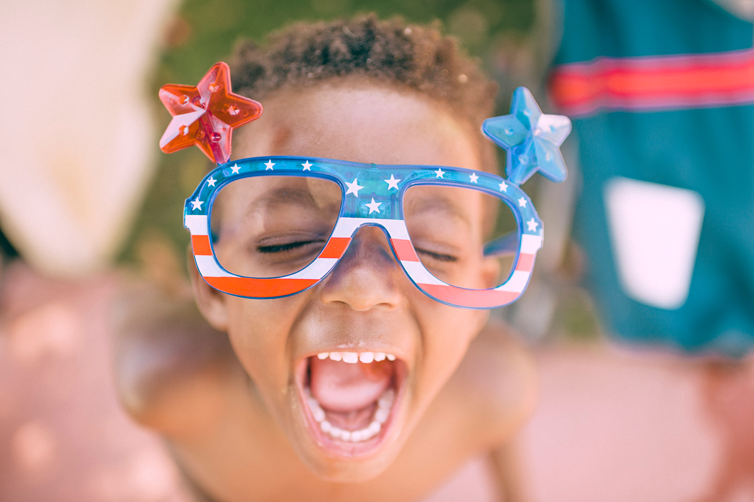 Without homework or classes, your children are likely looking for fun ways to spend their summer days (and screaming for ice cream, of course). Instead of staying inside to escape the heat, take advantage of all the free time and explore the multitude of family-friendly activities Toledo has to offer! Even as adults, we enjoy all of the things on this list. 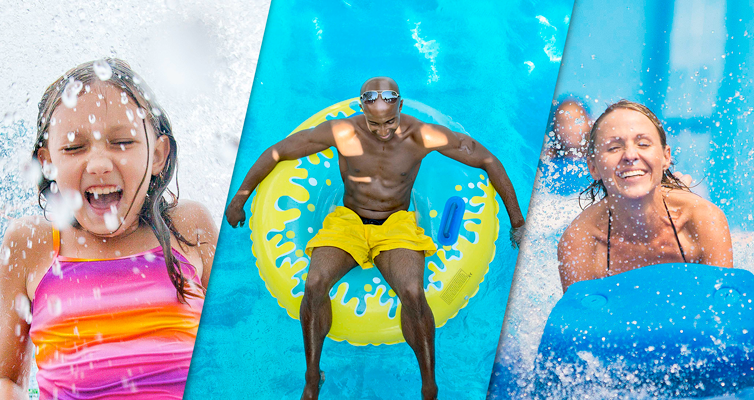 Pick one or two activities to try this week, or maybe make it a summer goal to try them all — after all, summer is the best time to make life-long memories with the family! This hands-on science museum will let kids truly experience the natural and technological wonders of our world. Live, feel and see everything science through hundreds of interesting exhibits, including Eat It Up (focusing on nutrition and exercise), the IDEA Lab (which let’s kids explore creative outlets in engineering, art and design), Little KIDSPACE (building creativity for kindergarten and younger), and Water Works (a splashing good time). Take an afternoon off from adventuring in the hot sun and get cozy in any of the Toledo Lucas County Public Libraries. The shelves have thousands of books that will transport you and your child to different times and places, and if you’re lucky (or if you plan ahead), you might be able to hear a live reading from a librarian. Check here for the full event schedule. 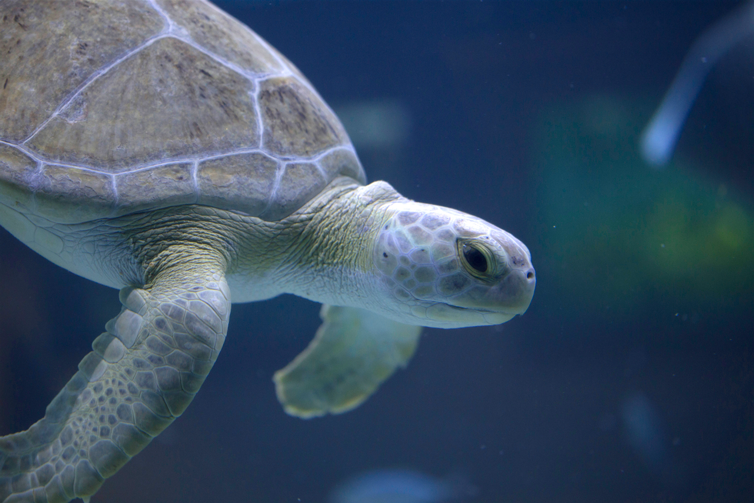 With the kids out of school, take advantage of a week day at the Toledo Zoo! It’ll be less crowded, allowing you to enjoy and see all of the animals. Once you’re finished saying hello to the hippos, zebras and flamingos, enjoy the vintage carousel, the Safari Railway, and the aerial adventure course. Check out the daily calendar for Keeper Talks throughout the day at many of the exhibits and times to feed the Giraffes. Bonus: The aquarium & “The Cool Zone” water area is free with zoo admission. Sylvania Playland is a fantastic summer getaway for the youngins. Here, they can bounce in the gigantic indoor bounce house, enjoy four swing sets and play glow-in-the-dark mini golf! The 18-hole mini golf course is one of the best around, featuring four themes (pirates and dinosaurs, to name a few) and plenty of interesting obstacles. Afterward, treat the family to some Toft’s ice cream! The weather is warm and the MetroParks are calling! There’s no better time to enjoy the great outdoors. Toledo MetroParks offer a natural oasis just minutes from civilization (although, you’ll feel like you’re worlds away). Choose one close by to hike, bike or camp until your heart’s content! Make sure to check out the list of Best Playgrounds, many of which are inside the Metroparks. 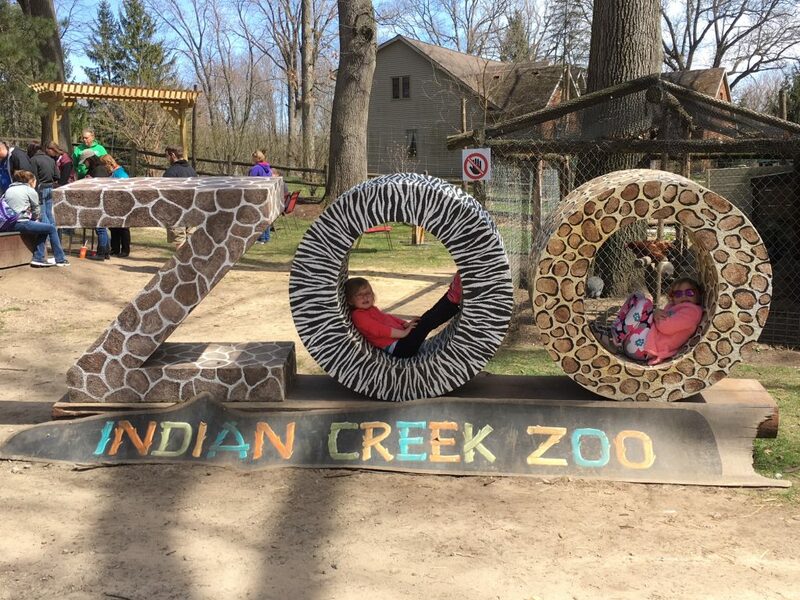 At the Indian Creek Zoo, you’re not only able to see the animals — you’re able to meet them up close! The zoo is located just three miles north of Toledo across the Michigan state line, and is the perfect destination for your little animal aficionados. Saunter with sloths, cuddle a camel, or encounter an emu. Let your inner archaeologist shine at Fossil Park! 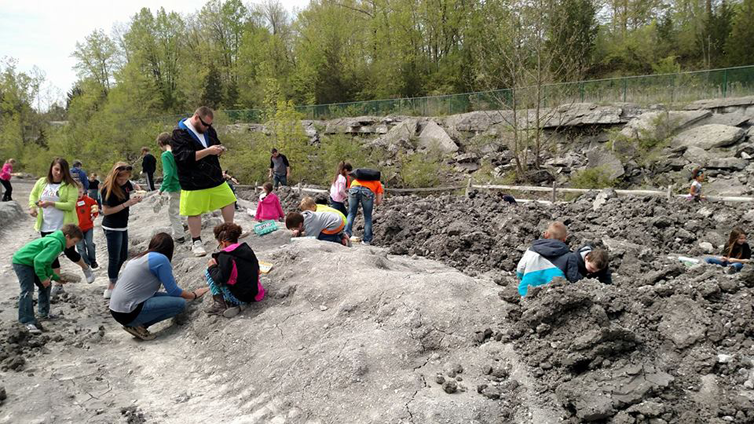 Located in the Olander Park System in Sylvania, Fossil Park lets you dig at one of two sites looking for fossilized brachiopods, coral, and other species of prehistoric life. And the best part? You get to take it all home with you! You’ll be feeling like Indiana Jones in no time. Can you imagine anything better than wall-to-wall trampolines? We can’t. Sky Zone is the best place to expel all that leftover summer energy and get a workout, all while having the time of your life. We have this listed as a kid activity, but honestly, it’s just as fun for adults. Buy some peanuts and cracker jacks, and take your family out to the ball game! 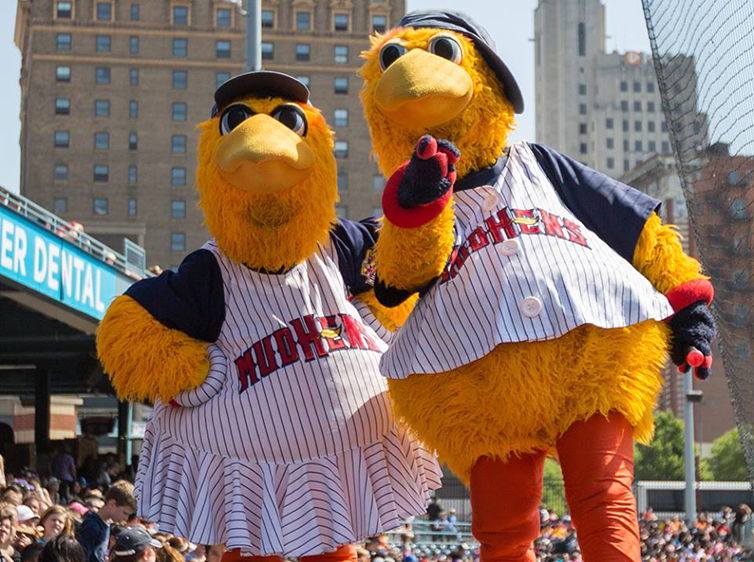 Summer is Mud Hens season, and there’s no better way to enjoy the gorgeous weather and some good ol’ American fun than by rooting for the home team! Full schedule here. Did you think glass blowing was just for the professionals? Well, it is, but Copper Moon Studio in nearby Holland gives both kids and adults a chance to try it out in a supervised art class. Fuse colored glass together to create earrings, small plates, artistic creations, or whatever your heart desires. 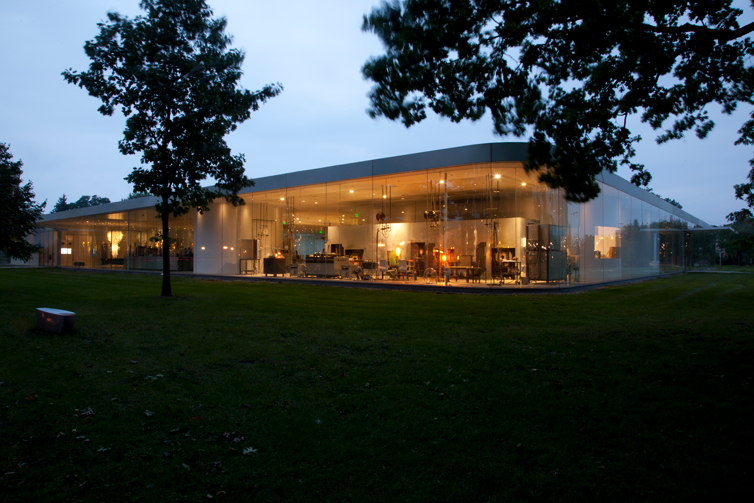 The Toledo Museum of Art is one of our towns most renowned locales, offering more than 30,000 works of art displayed in unique and colorful exhibitions. While it’s fun for people of all ages, kids will let their imaginations run wild while perusing the hallways. Plus, the family center allows children to get their hands dirty in a hands-on artistic experience! In addition to our beloved local community pools, our area is home to many natural oases for swimming. 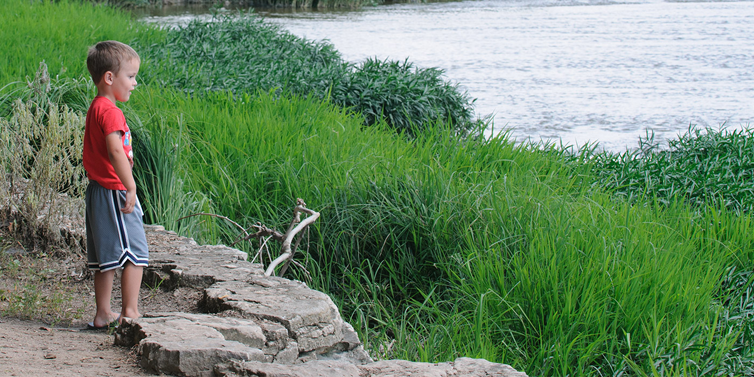 The Maumee River, Lake Erie, and several local quarries all offer ample opportunities to take a refreshing dip while enjoying gorgeous scenery! Founded in 1976, the Toledo Firefighters Museum holds a long-time tradition of educating the public about fire safety in a fun and memorable way. The two story building is an old firehouse just minutes away from downtown, and offers extensive displays and hands-on activities for the kids! It will be the most entertaining fire drill you’ve ever experienced. 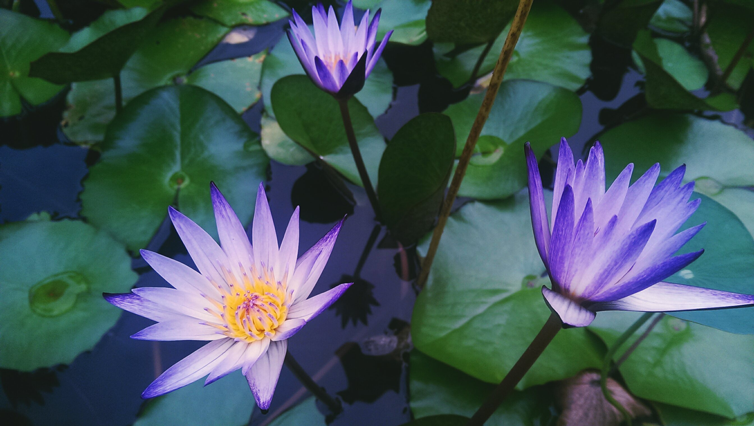 The Toledo Botanical Garden is open year-round, but summer is the best time to experience the colorful blooms! Let your kid use the interactive garden map to guide you and your family through the many exhibits, or enroll them in a program that will ignite their imaginations while teaching the value in horticulture. The Roller Coaster Capital of the world is located within two hours of your doorstep! Take advantage of that proximity this summer and enjoy all the thrills that Cedar Point has to offer. It’s not just roller coasters either (although those are awesome). The Park also houses one of the best Lake Erie beaches, a giant water park, and amazing hotels and restaurants. Take the kids for an unforgettable experience inside The Butterfly House. Be surrounded by over 1,000 butterflies from North & South America and Asia. Build kid’s love and knowledge of the life cycle of the butterfly and encourage the promotion of a healthy environment for these special insects. If a true African safari isn’t in the cards this summer, drive a short distance to Port Clinton to experience the next best thing. Drive your car or walk through the African Safari Wildlife Park on your very own personalized safari, enjoying up-close encounters with exotic animals such as giraffes, zebras, and sika deer. 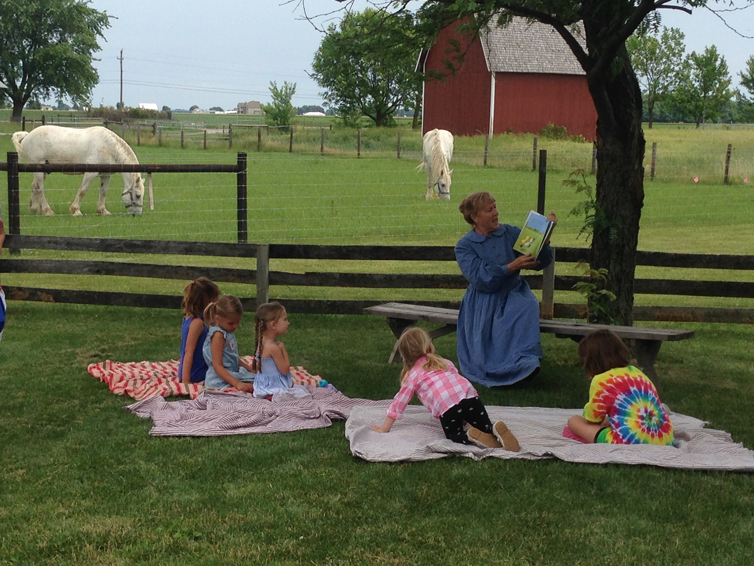 Sauder Village, located in nearby Archbold, is a living history farm and museum. “What is that?” you might ask. Well, Sauder Village is an exhibit of times bygone. You and your family will meet farm animals, help shell beans or make homemade butter, and interact with “our ancestors” in costume. Make a weekend out of it by staying at the Heritage Inn! Summer is when the best movies come out! Of course, you’ll have to make time to see them, but instead of hitting up a local indoor theater, spend an evening under the stars. The Sundance Kid Drive-In in Oregon features your favorite summer hits on the weekends in an old-timey, drive-in atmosphere. It’s not just a movie, it’s an experience! There’s no better way to see your city than from the water! The Sandpiper offers several 100-person cruise experiences down the Maumee river, all of which offer a unique perspective and the perfect chance to soak in some summertime sun. 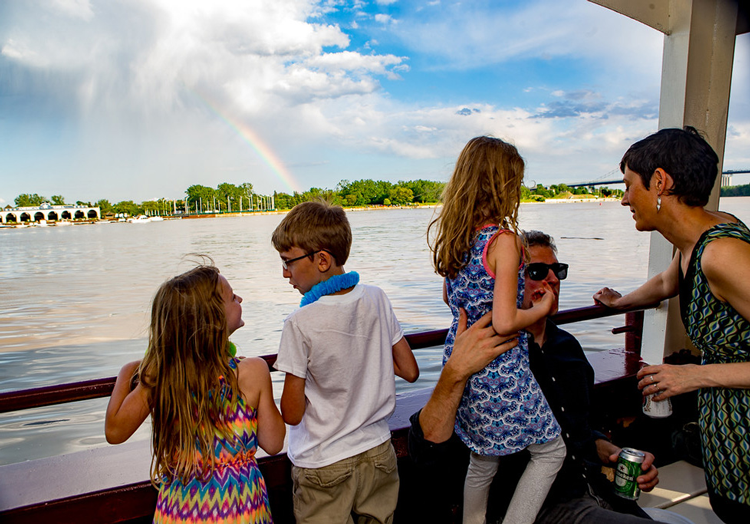 We recommend the Friday Night Family Cruise, a two-hour jaunt that provides wildlife viewings, a picturesque look at downtown Toledo at dusk, and stately homes. Founder Virginia Secor Stranahan‘s motto of, “where people learn to like the land” is the main focus for 577 Foundation. An exploration for all, the Foundation provides quiet time in their quaint library, encourages the younger ones to explore and make noise in the outdoor music area, grow gardens in their garden space and green house, and teach or participate in the numerous classes offered. There are so many fun things to do in Toledo, and we can’t wait to get started. What is your favorite family-friendly summertime activity? Let us know in the comments!